The new SRT division of Chrysler reserves the right to produce high performance sports cars, on behalf of Fiat / Chrysler group. The SRT Viper will be the first sports car to be offered. It is next month at New York Auto Show, we will be unveiled the 2013 version that great fireball. At Chrysler, the letters mean SRT Street and Racing Technology. Division now managed by Ralph Gilles, a former Montrealers, to whom we must style the lightning Dodge Viper. It appears according to some sources that the second car conceived and produced by SRT, would be called Barracuda. 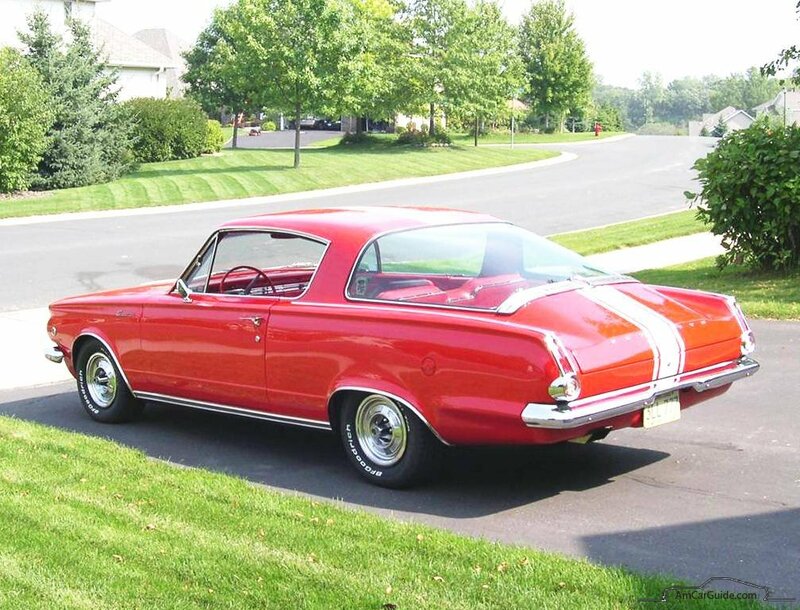 The Plymouth Barracuda is a sport coupe appeared in 1964 and was produced until 1974. In 1970, came to add an even more powerful version called Cuda. It is recognized in its cover decorated with two non-functional air intakes, or using a shaker for the more daring versions. As its name suggests so, the air intake vibrated whenever we sank the accelerator. In a decade, it has produced nearly 400 000 copies of this very section taken by fans of the Chrysler brand. In all probability, the production model would be a sport coupe has a propulsion using Italian or that an Alfa Romeo platform. We're talking about a meteor compact dimensions, equivalent to those of the popular Ford Mustang. He would marry forms, but rejuvenated, the Barracuda of 70 years.